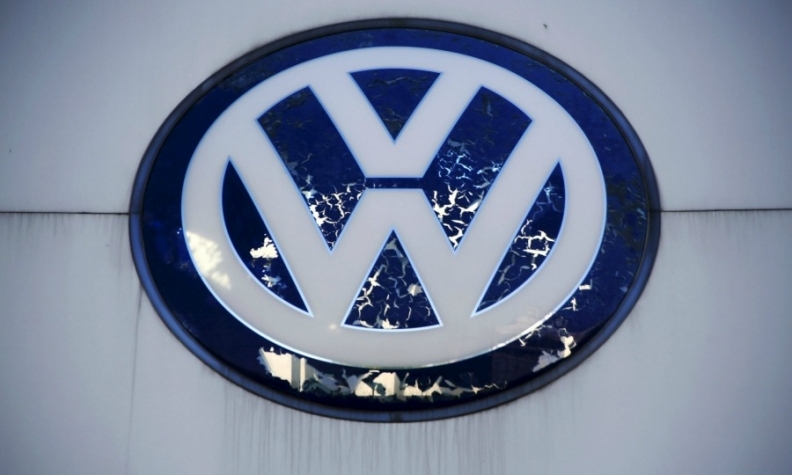 Volkswagen Group will reduce spending on the Beijing auto show in April as part of its global cost-cutting plans, Internet Info Agency, a Beijing-based website, reported. The automaker will not rent an entire exhibition hall to display its vehicles as it did in past China shows in Beijing, Shanghai and Guangzhou, according to the report. Instead, its multiple brands will share exhibition halls with other automakers. To save money, VW will also scale down Volkswagen Group Night on the eve of the Beijing auto show, which starts on April 25, according to the website. At a VW preview, company executives typically unveil new models for an audience of thousands of journalists and industry professionals.